Postcolonial Text is a refereed open access journal that publishes articles, book reviews, interviews, poetry and fiction on postcolonial, transnational, and indigenous themes. 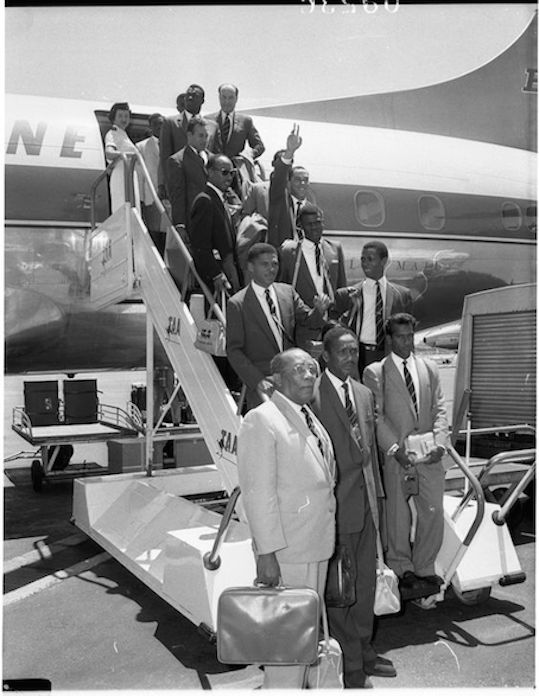 West Indies cricketers arrive in Australia. Image courtesy of State Library of New South Wales Australian Photographic Agency - 09536, FL1721111.